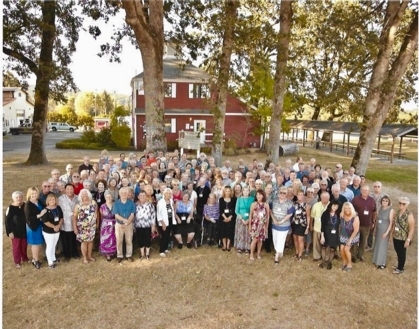 Hi Classmates- Go check out the many photos from the 50th reunion that have been posted. If you have some you think would be fun to post, please let us know. There's still room available. Welcome to the Corvallis High Class Of 1966 website -- serving the class by providing communication and connection for us all.